To be paid in CASH, VISA or MASTERCARD on-site directly to Toronto Tennis City. TLGTA and Toronto Tennis City would like to offer our members a one hour lesson on Backhand and Volley. 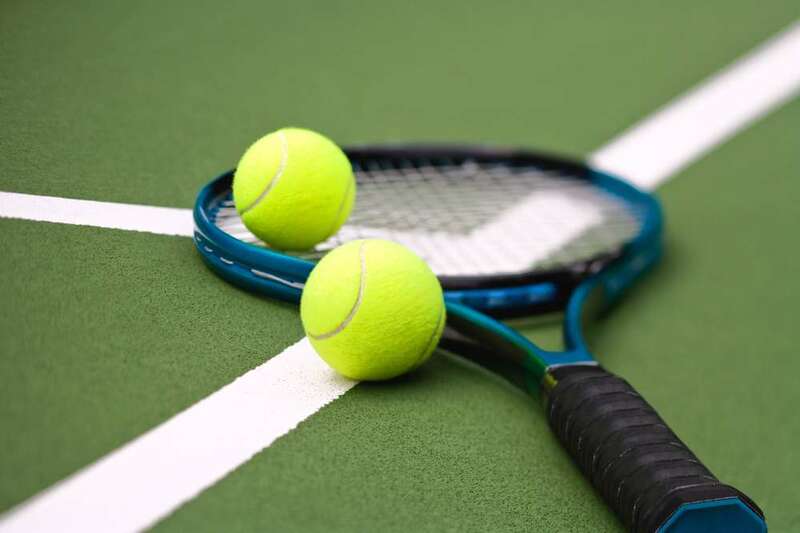 A coach provided by Toronto Tennis City will teach two groups of 4. Your start time will be e-mailed to you on Thursday.